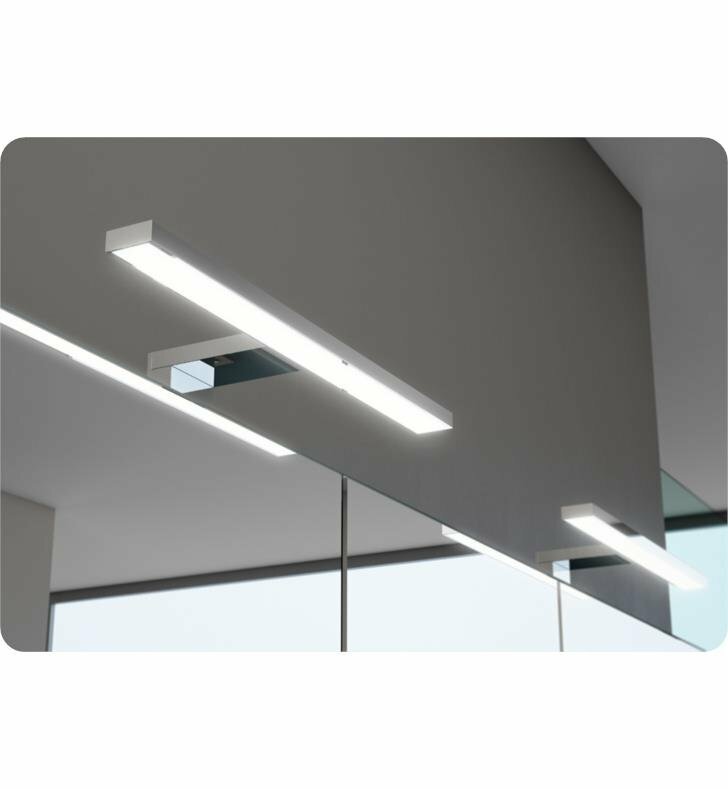 This F21 1 Light Wall Mount LED Vanity Light in Chrome finish is the only spotlight that incorporates a wide LED board, allowing more lighting than regular spotlights. The Sonia has a passion that goes beyond simply creating unique products for the bath. W 19 1/4" x H 1" x D 4 1/2"